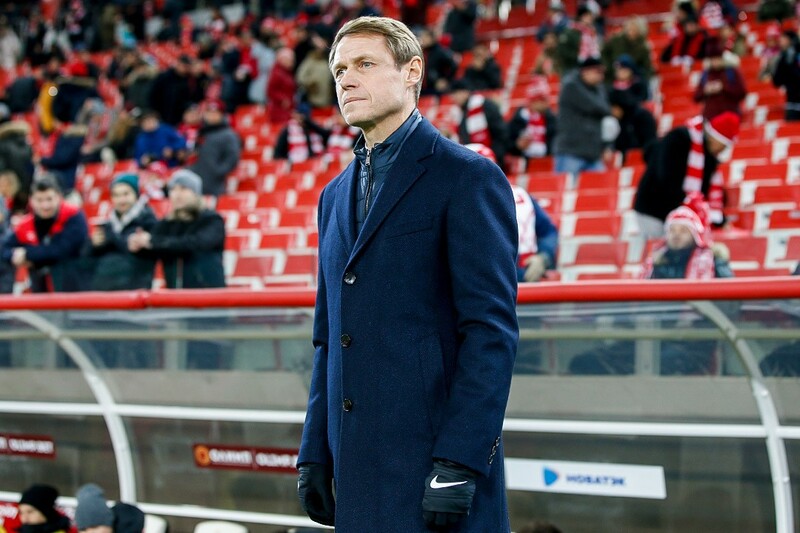 Our head coach faced the press after the first quarter-final leg of the Olimp Russian Cup. Here’s what he had to say. — We had a bad first half, to say the least. We tried to keep the ball on the ground, play positional attack, but made far too many mistakes, created very few chances. In the second half we moved the ball faster, created openings — we could have scored more. But we failed at counterpressing and allowed the opponents to be dangerous on the counter. We are not happy with the result, but there’s a return leg, so we have a chance to go through. — Were you thinking about rotating the side more, taking into account the intensive derby game against Loko? — That thought did cross my mind, to introduce three new players from the off. But they would have had a hard time to go into the match, so I decided to stick with the current squad. That includes the front four, who create chances at a good rate. Unfortunately we could only score once in the second half, despite shaking up the game and forcing our opponents into making mistakes. The period right after the break is what we should be aiming for intensity-wise. — Why do you prefer Timofeev in central midfield? 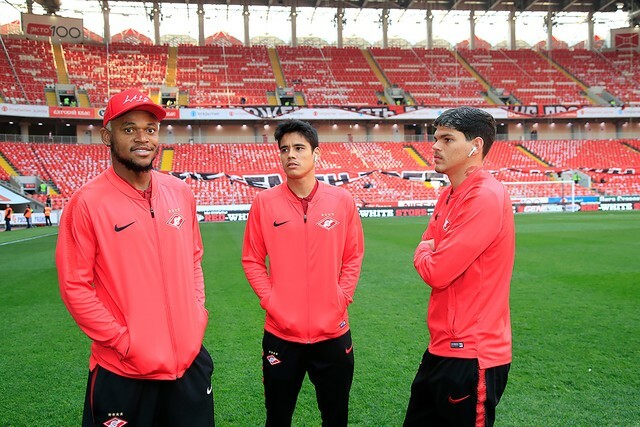 — It’s hard for me to make decisions in this part of the pitch, I’m restricted without Zobnin and Fernando. We do have Ignatov, but he is not at his best right now.. I wouldn’t say Timofeev was that bad. But I can’t say I’m entirely happy with him either. Let’s see what happens in two days. — Why have you introduced Popov for Timofeev? — Timofeev started making mistakes. Glushakov was doing a lot of work on his own and stopped making frequent runs into the final third. So I had two players who were not helping the attacking group enough. I also wanted to improve our ball retention — Timofeev is not as good as Popov at making incisive passes. — Did Kombarov sustain a serious injury? — I don’t know yet. Maybe it’s just cramp. — Does Fernando have a chance to recover and play a part before the break? — He has a tricky injury. We’ll see what the doctors say. He played with an injury for the last 6 months, played on injections, but now it’s got worse. I think the player should only play if he’s completely healthy. — If everyone was fit, where would Zobnin play in a 4-4-2? — On the right. Or maybe we would just play a different formation. 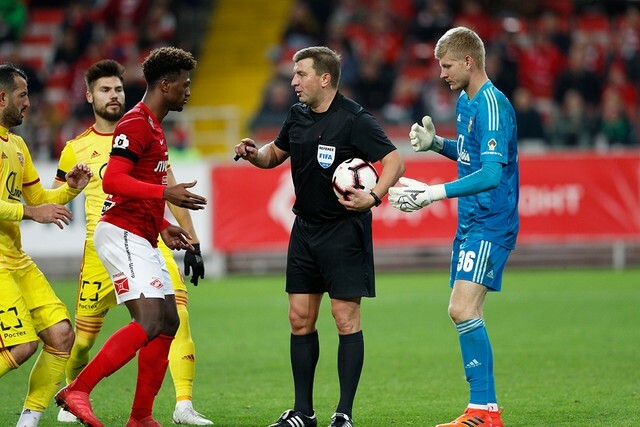 — Why was Gaponov the only defender on the bench? 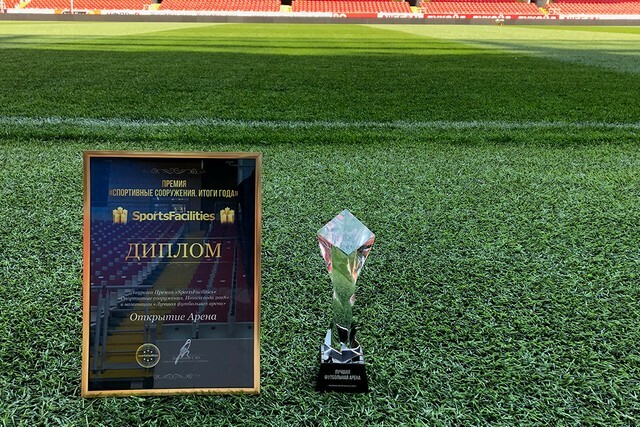 Did you think about other potential candidates from Spartak-2? — Spartak-2 have left for the break earlier. Besides, we had more defenders not so long ago, but Bocchetti, Eschenko and Petkovic are all injured now. — What’s up with Petkovic? — He has a small injury. I hope he starts to train tomorrow. — Why do you have so many injuries? Is that down to a new training process? — The training process is now different indeed, it’s more intensive. This intensity can affect the players. On the other hand, I only make them train at 50% of what I’d ideally want, because I see their physical conditions. Those who are out now weren’t playing consistently, they lacked match sharpness. — Do you view Roman Eremenko as essential? — I view every player as essential, I have already said that. 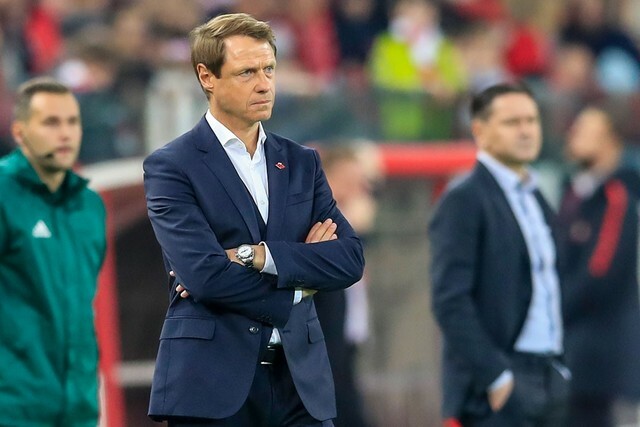 — Why, after good games vs Krylia and Loko, you had bad ones against Rapid and Ural? Emotionally draining? — We have been working for two weeks with a congested schedule, which leaves little room for working on tactical nuances. We will be inconsistent, physically too. You can’t get away from that. When we upped our intensity, we created chances. When it went down, we weren’t so snappy in the tackle, left open spaces in defense, which Ural took advantage of. We need to find a balance, this can only be done by repetition in training. The team can’t just start playing in a different style all of a sudden. You normally need a minimum of three weeks in training to start adopting a new style. We didn’t even have that yet. But there are certain changes nonetheless. We need to be patient and stick to our plan.